With over 20 years in the home restoration and construction industries, Big State Roofing & Restoration is here for you every step of the way with our 100% Satisfaction Guarantee. You need a contractor that will take the time to educate you on what you are getting for your money and will support you before, during and after the sale. 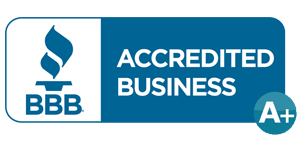 Our company is built on a solid foundation of honesty, integrity and communication, setting the Benchmark of Excellence for the construction industry. Solid roofing is an essential part of every home and necessary for sheltering all your possessions and family from changing climates. A weak or leaky roof will drastically reduce your structure’s ability to protect you, your family and investments. 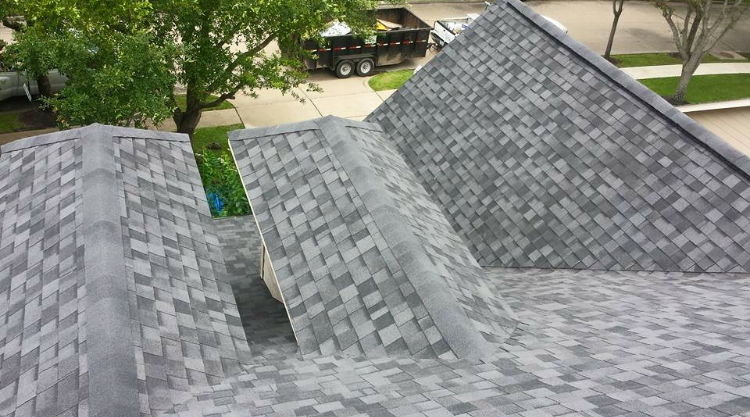 Our team of roofing specialists take the hassle out of finding trustworthy roof repair and replacement. 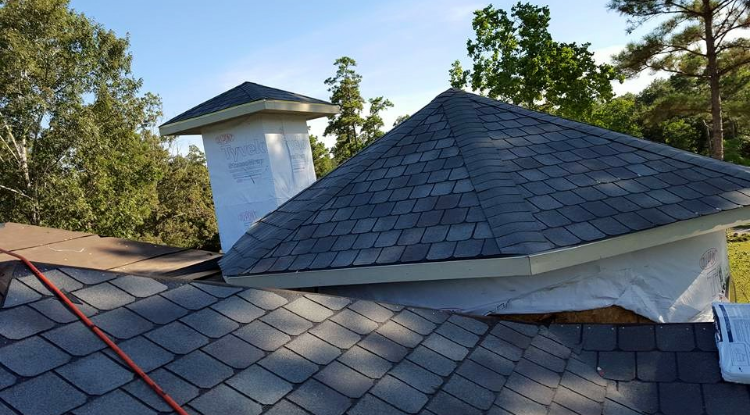 We offer tried and true roof repair and replacement expertise to ensure that your roof is fixed as efficiently and cost effectively as possible. 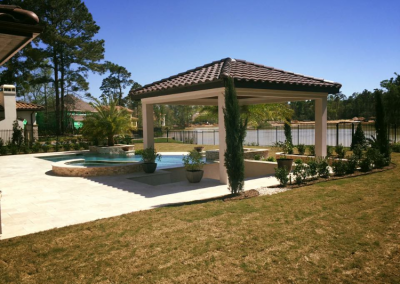 Our attentive professionals are focused on ensuring your complete satisfaction with flawless workmanship. 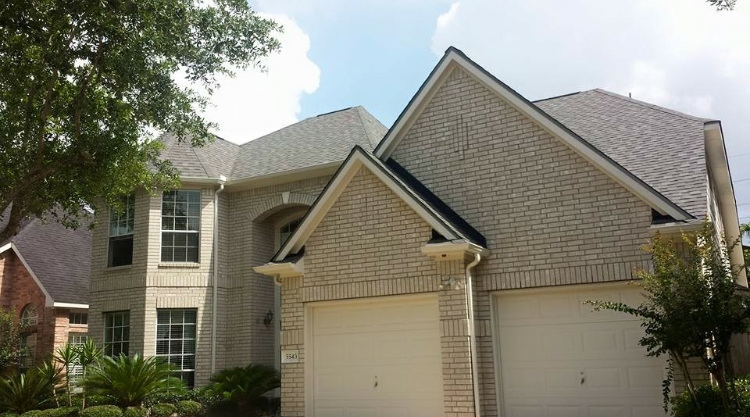 For home saving roof repair and replacement with unwavering customer care within Houston, TX., call us at 832-655-3430 today, and get a personalized and sturdy roof you can rely on. 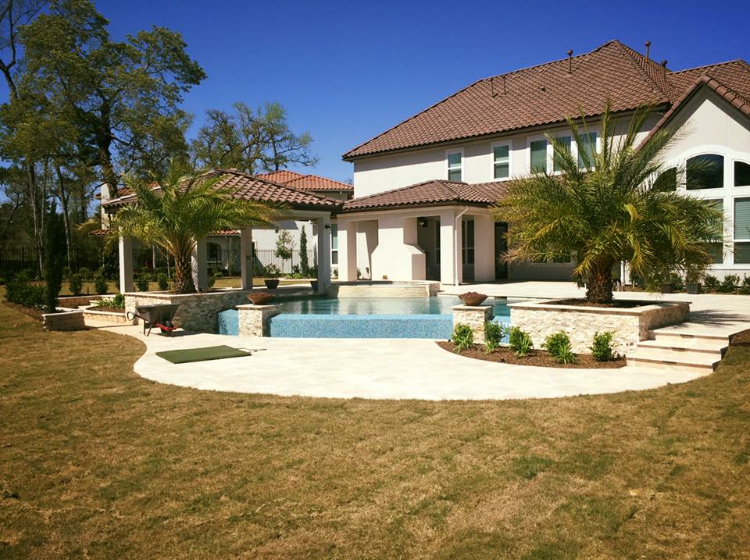 Your home is likely the most expensive purchase that you will ever make. 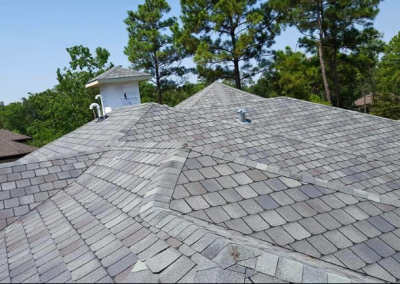 Make sure it is protected with a quality roof or roofing repair service. 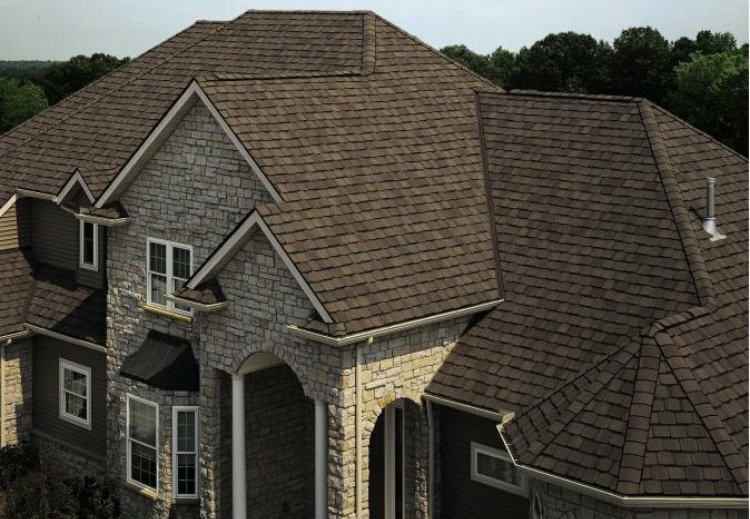 Your roof is your home’s first means of protection from heavy wind, rain and other rough forms of weather. When you’re ready to update the look of your home both inside and out, we’re the experts to call. Your home’s gutter system is its best defense against the ravages of Mother Nature. 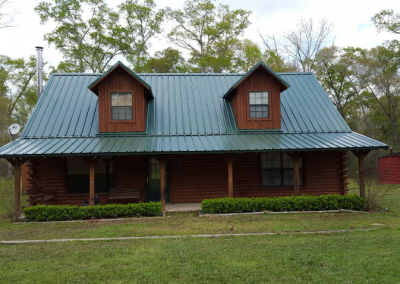 Without gutters and downspouts, your home would quickly begin to decay. Siding adds curb appeal and can raise the value of your home. Immensely increase the aesthetic quality of your home with siding repair and replacement. New siding can allow for repairs to structural damage as well as increase your energy efficiency. 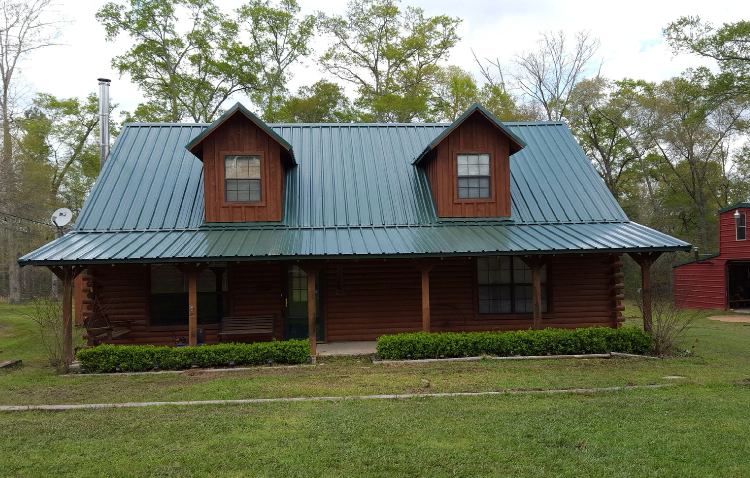 At Big State Roofing and Restoration, we provide leading siding repair and replacement to help regain the beauty you’d like for your home. We pride ourselves on providing attentive customer service to make sure you are completely happy with the job that we complete. 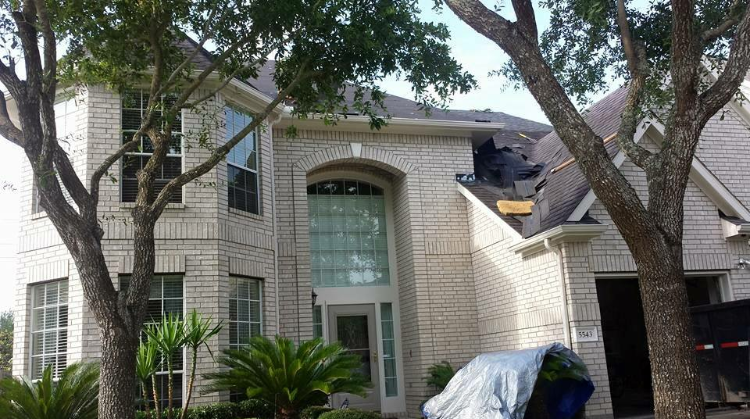 For expert siding repair and replacement within Houston, TX, contact us at 832-655-3430. We guarantee meticulous customer care at an affordable price. 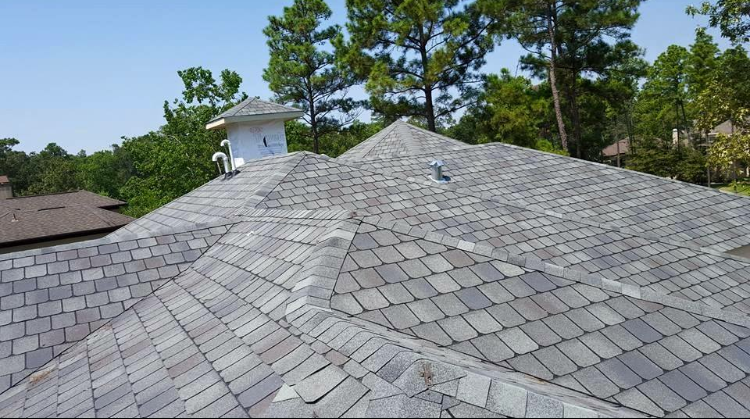 Choosing the right shingle fun and exciting. This short video offers a look at some of the more popular shingles offered by CertainTeed.